The brief was simple – to design a strong, simple, gender neutral logo. 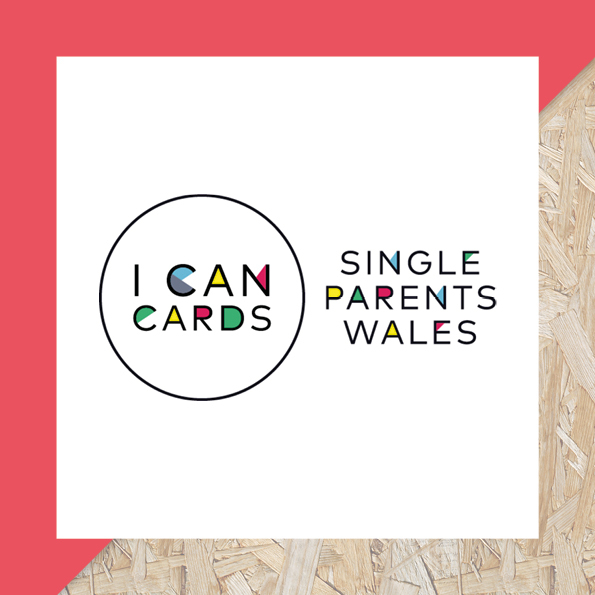 It was a privilege to be asked to work with the team from Single Parents Wales to develop an exciting brand and logo for an exciting new organisation. Amy approached us with her plans for establishing a new charity to support single parents – it was to fill a gap in the market. The brief was simple – we were given the task to design a strong, simple, gender-neutral logo. The logo was to appeal to men, women and children alike, so we used a strong sans-serif font sat within a circle. The primary colours are child friendly along with the strong geometric shapes which indicate the building blocks of support from the charity. Medium-term plans include the possibility of opening a café and drop-in centre for single parents.